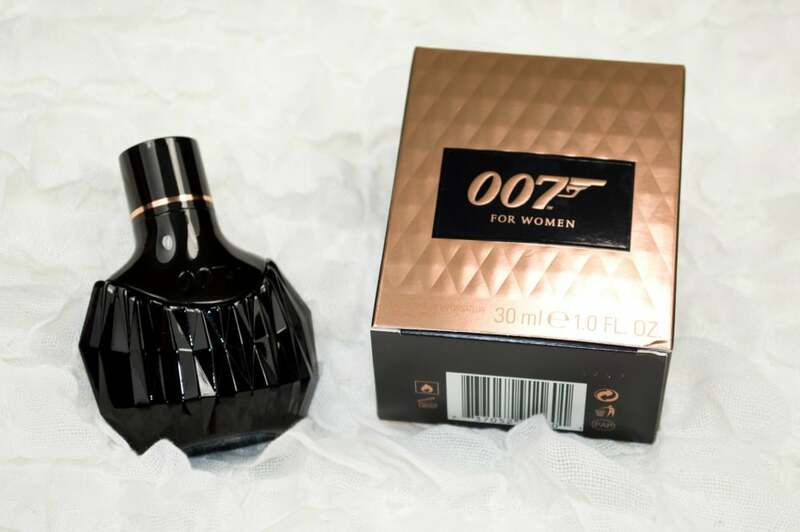 007 For Women Eau de Parfum Review - Is it any good or is it a gimmick? I’ll start this post off with a confession, that I thought the 007 Fragrances brand was a little bit gimmicky and cringe and I assumed that their fragrances wouldn’t be very good and I am very happy to admit that I was so wrong to jump to conclusions without trying anything. My other half received the James Bond 007 fragrance for Christmas and it’s so nice, so I’ve been really eager to try the female fragrance to see how it compares to the male scent. Currently there are three male fragrances, and one female fragrance in the range. 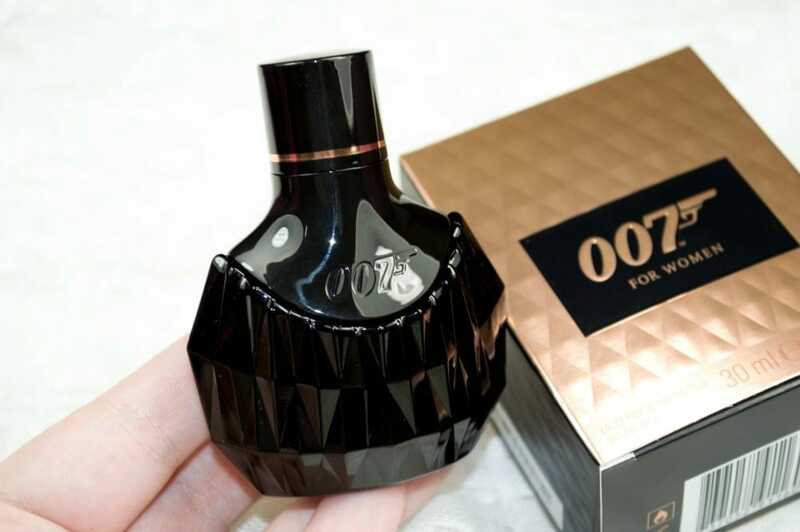 The 007 Fragrances female fragrance is 007 for Women and is available to purchase from The Fragrance Shop in 30ml, 50ml and 75ml bottles. 007 for Women £25* is said to capture the heady power of the Bond Woman, and is a modern interpretation of an oriental fragrances. 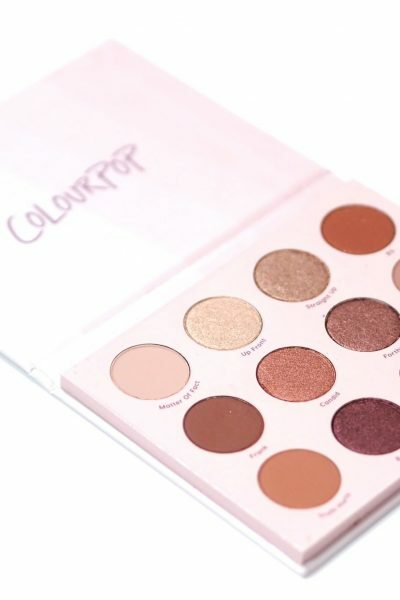 The top notes are black pepper and rose milk, middle notes of jasmine and blackberry and with base notes of black vanilla, white musk and cedar. The bottle is really sleek, in a black, diamond cut, glass bottle with a rose gold band that comes packaged within a rose gold box which I love. The fragrance itself is really lovely. It’s described as being an oriental fragrance, but I’d describe it as being more fruity and sweet than oriental. It’s quite a lightweight scent that makes for an ideal day to day fragrance, but it lasts well throughout the day even though it’s not an intense fragrance. After spritzing on my skin, I can detect the sweetness of the vanilla instantly but it does warm a little with the musk, and I’ve never smelt anything like this before. 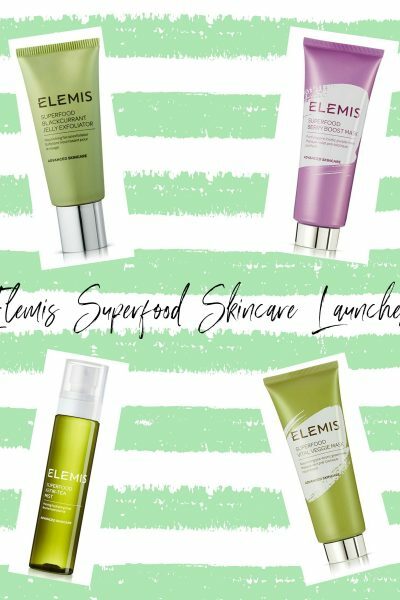 If you like sweet, warm fragrances like myself, I think you’d really enjoy this as it’s so likeable and wearable and £25 for a 30ml bottle is such good value.